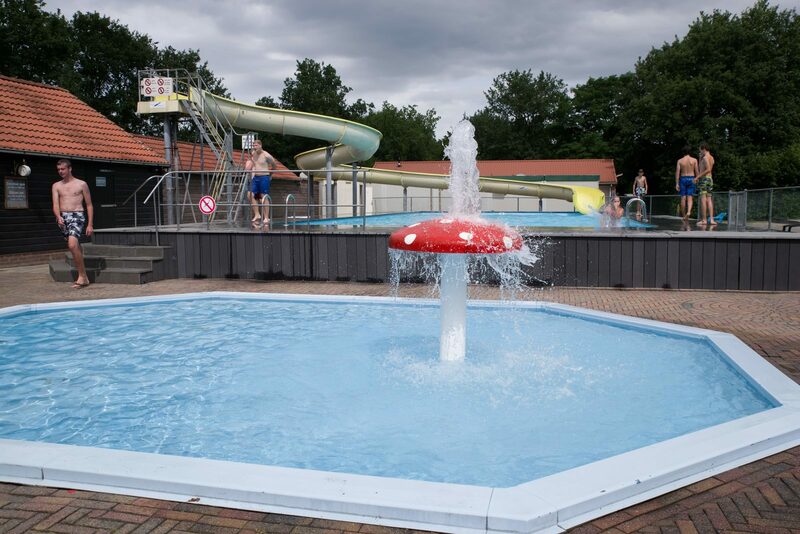 Holiday park de Tien Heugten is located in Schoonloo, and is 20 kilometers away from Assen. The park is located right by a recreational lake with a sandy beach. Thanks to this facility, and facilities such as the long slide and the miniature golf course, the holiday park is very popular among families. The holiday park offers various types of chalets. There is a type for 4 people, and one for 5 people. For 6 people you can choose from a chalet or bungalow. There is also a bungalow for 8 people. In the area surrounding de Tien Heugten, there is something fun to do for all ages. Assen is less than a 20-kilometer drive away. There, among others, you will find the Provincial Museum. 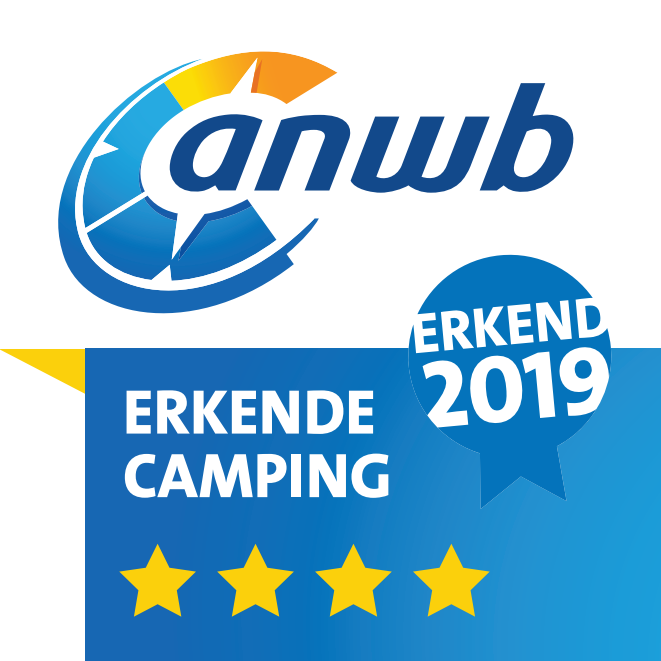 Memorial Center Camp Westerbork (Hooghalen) is also close to the park, and the Dolmen Center is just a 7-minute drive away. For the children, we recommend a visit to the new Wildlands zoo in Emmen, which they will remember for a long time! The park is in the golden triange between Emmen, Assen, and Groningen, and this offers many opportunities for shopping and museum visits. The chalets near Assen offer lots of comfort, and are also situated near the water. View the wonderful facilities at de Tien Heugten.